This camera isn't used in astrophotography due to an older design with circular artefacts. Please check Basler Ace review. 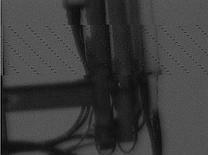 Webcams or planetary cameras like Imaging Source D*K use a family of old CCD sensors named ICX098. 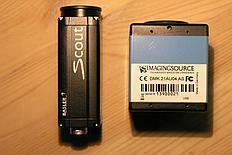 Those sensors didn't changed for years while more advanced CCD sensors in DS cameras improved over time. However recently a new small sensor entered the marked - ICX618. It has the same size and the same pixel size as ICX098 family, but it is 2-3x more sensitive than ICX098 or ICX424 used in Lumenera Skynyx 2.0. Better sensitivity means shorter exposures, less affected by seeing. To look more technically on those CCDs lets use some data from Sony sheets. The company doesn't publish absolute QE values but still there is a way to compare few Sony CCDs. 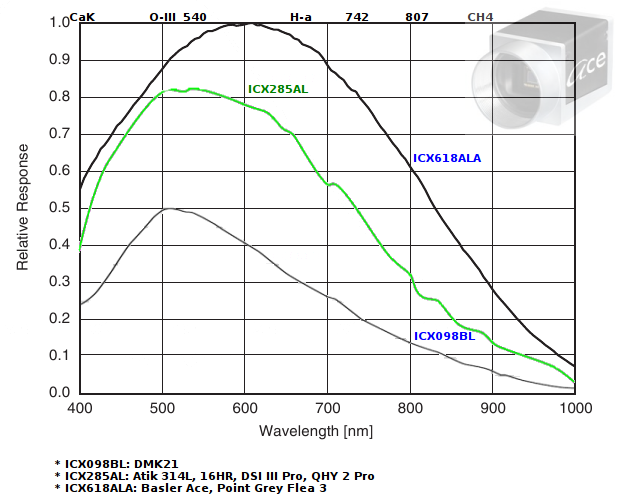 Here is a comparison of sensitivity in mV per square micrometer of a pixel. 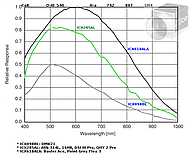 Sony publish maximum mV response at most sensitive wavelength. New sensor gives us much better sensitivity in red and near infrared, which is handy in planetary imaging. 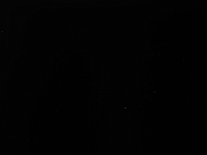 Currently there are two companies launching new industry cameras with ICX618 - Basler Ace and Point Grey Flea 3, and both can be technically used in astrophotography. There are also webcams or DMK21 cameras with replaced sensors - made by brave Astor-electrician. As Basler Ace wasn't yet ready I received Basler Scout for initial tests. This is bit old construction, but contains ICX618 CCD sensor. It's designed for quality control, image analysis, which is extra-supported by the hardware. The price is higher than estimated prices for Basler Ace as the electronics is more advanced. 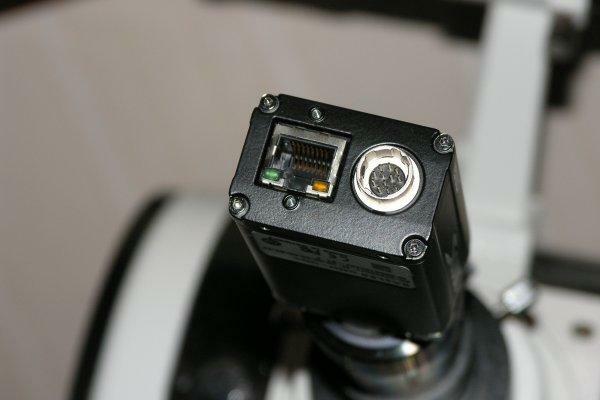 This cameras uses GigE interface - you connect it with a computer using a LAN network cable connected with Ethernet card. Thanks to this interface it is possible to get even 120 FPS. To connect GigE Basler camera with a computer you need the mentioned LAN cable and also power supply (AC adapter) with 12 pin Hirose connector.  To connect the camera with a telescope you need a 1,25" nosepiece with a C/CS thread (nosepiece for industry cameras), which are available in may astro shops (D*K cameras use the same thing). In comparison to DMK21 this cameras offers also 12 bit image depth, which increases the quality of details captured by the cameras - compared to 8-bit image from DMK. Complexity of the electronics is also responsible for noticeable heating of the camera 10-15 degrees above ambient. At the time of writing this review there was a limited set of applications supporting Ethernet Basler cameras. 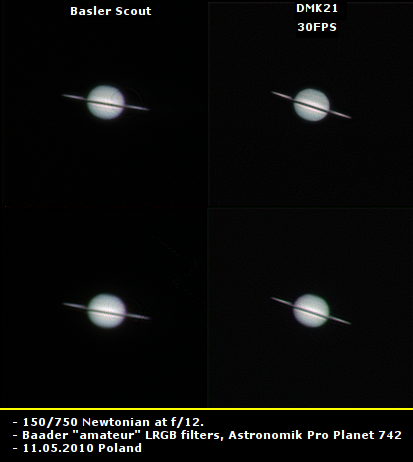 Only Virtualdub and dedicated for planetary imaging FireCapture (1.1 beta version). Also a 32-bit pylon driver and 32-bit Windows are needed to run the cameras with FireCapture (1.1 beta requires v2.1 Pylon driver). Virtualdub has less strict requirements and should work with any version of pylon driver. Testing the early release of FireCapture i found it very unstable, which also could be related to unstable pylon driver. However fixing the cameras support in FireCapture is currently in progress and it should reach stable release shortly. 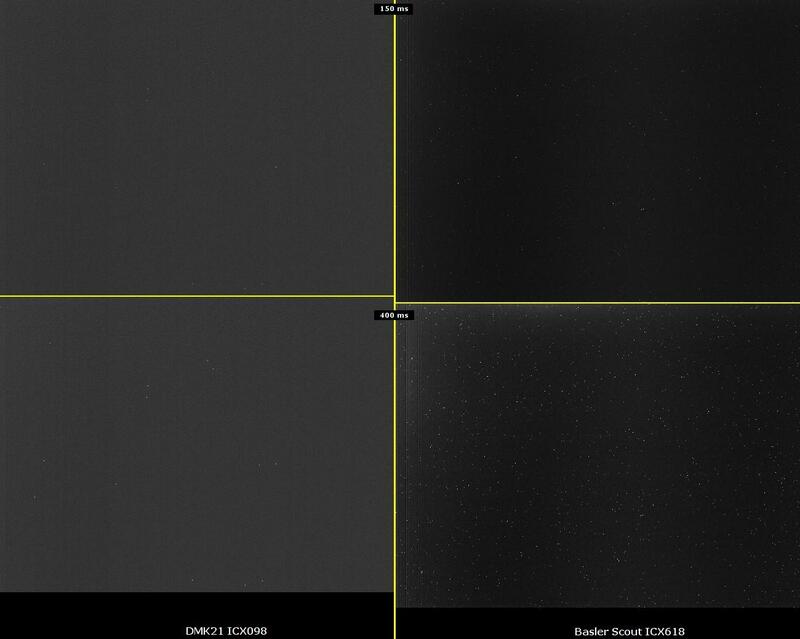 Basler Scout isn't a new construction and like most industry cameras it has the ring artifacts on stacked images, which limits its usability in astrophotography. Limiting cameras speed could remove the artifact. Basler Ace is expected to be artifact-free and cheaper which makes it more suitable for astrophotography. 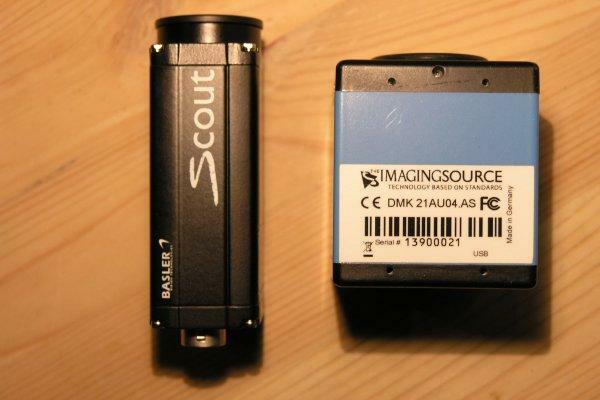 Basler Scout can be used but it's not justified by it's features. It is plausible that this problem can be related to Ethernet card being to slow. 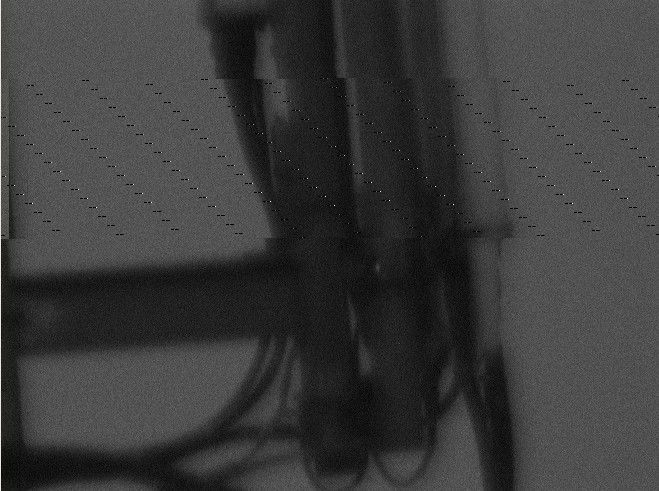 I'm checking if this problem can be solved by changing transfer parameters of the camera in pylon viewer. At the time of writing this review FC allowed only max 400 ms exposures. This will be fixed in next version, but to use longer exposures you just need to set "Exposure Timebase" in pylon viewer to a greater value (like 500 or 1000) to use much longer expositions in FC. If you want to use long exposures you may have to improve cooling by adding few radiators. 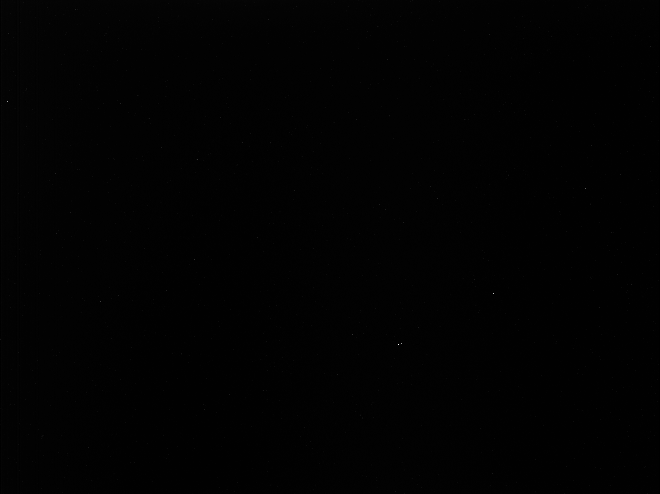 For 400ms exposures I've made some darks - combining 200 frames into one master dark. For comparison I've done the same with DMK21. Basler Scout operated at 33 C and DMK21 slightly over ambient (20-25C). 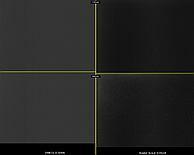 In case of Basle we can see few hot pixels and lower overall noise of the sensor. 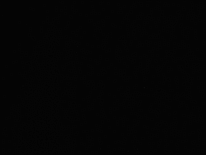 On the comparison image I've equally processed each dark in Photoshop using levels to bring out the noise clearly.